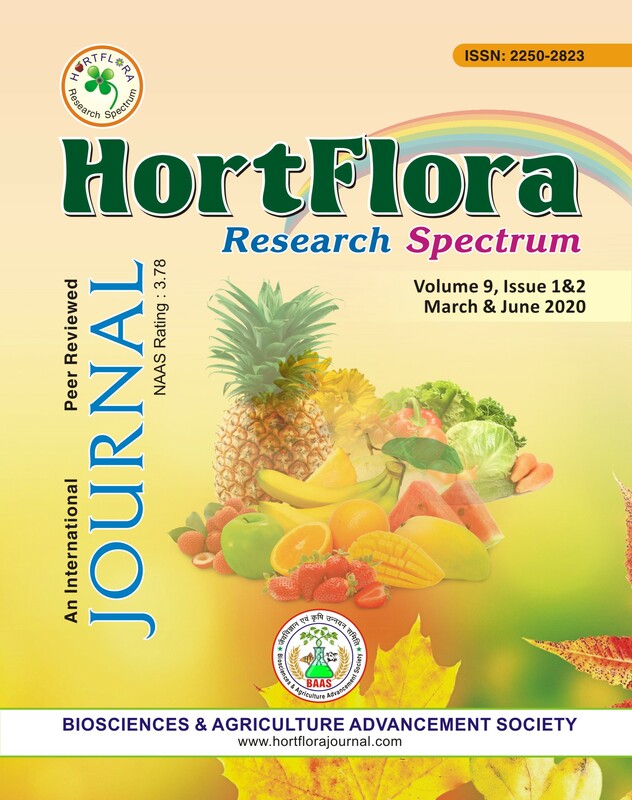 The development and utilization of biochemical and molecular markers for identification of plant genetic diversity is one of the most key development areas of vegetable crops. Various techniques are used to estimate genetic studies in vegetable crops, such as isozymes, allozymes, two-dimensional polyacrylamide gel electrophoresis (2-D PAGE) and DNA markers like amplified fragment length polymorphism (AFLP), random amplified polymorphic DNA (RAPD), restriction fragment length polymorphism (RFLP), inter-simple sequence repeat (ISSR), simple sequence repeats (SSRs), cleaved amplified polymorphic sequence (CAPS), sequence characterized amplified regions (SCAR), expressed sequence tags (ESTs), single nucleotide polymorphism (SNP), diversity arrays technology (DArT) and next generation sequencing technology (NGST). Among these techniques, some techniques have been widely used for genetic studies in vegetable crops. 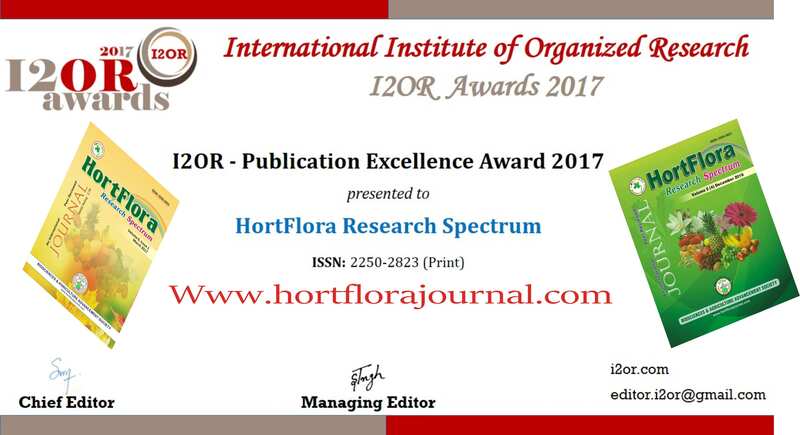 Today, new techniques are frequently being developed and no such techniques are ideal yet these fulfill all requirements needed by plant researchers. Each technique has its own advantages, disadvantages and limitations. This review is an attempt to discuss a basic description of different biochemical and molecular techniques with their implications in genetic studies of vegetable crops.